Our magnetic insect screens are the most efficient, technically advanced insect screen currently available. 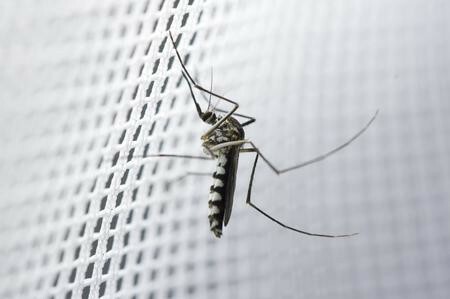 Your home is a healthier, more comfortable place to live in when you can keep pests out but only let the fresh air in!!! 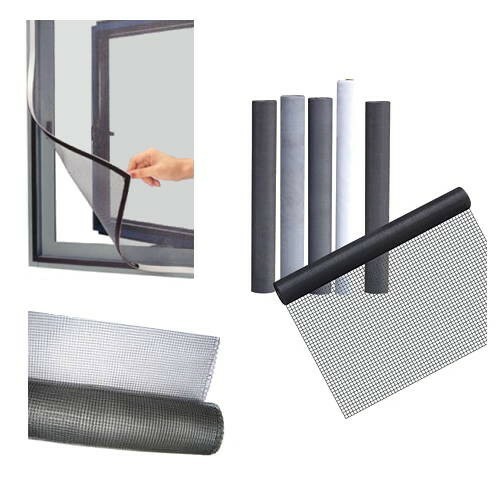 "Easy As DIY" Bug Out Window Fly-screen kits nationwide. 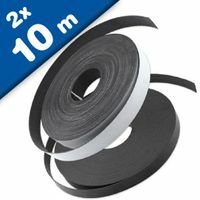 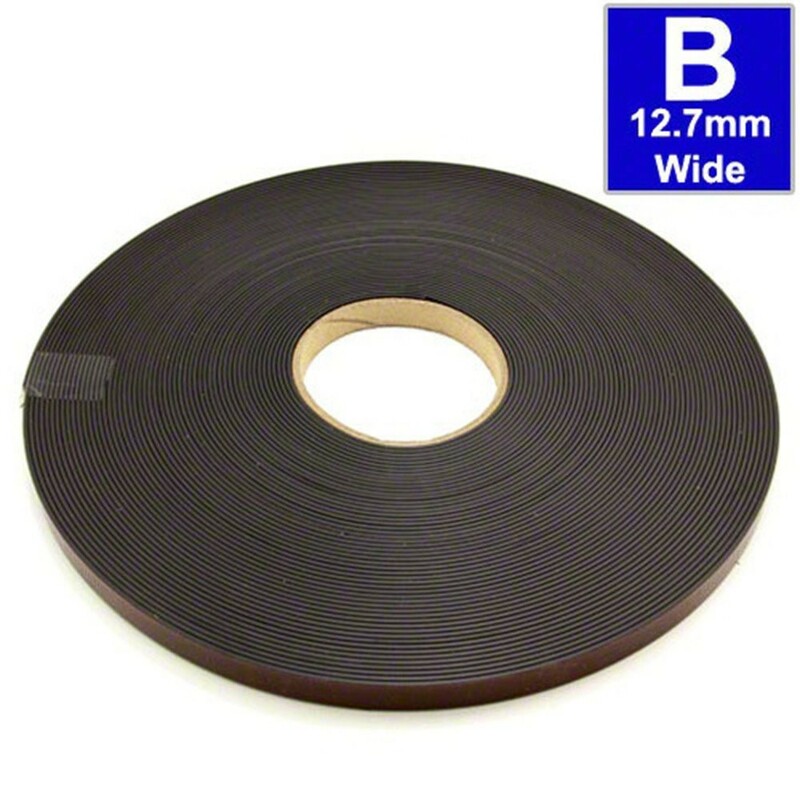 Very, very simple to install using self-adhesive magnetic tape. 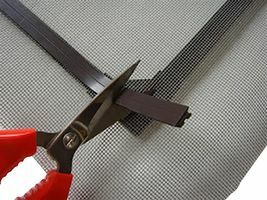 Mesh is sandwiched between two strips of magnetic tape to give a permanent flexible frame that will not fray or come away from the frame. 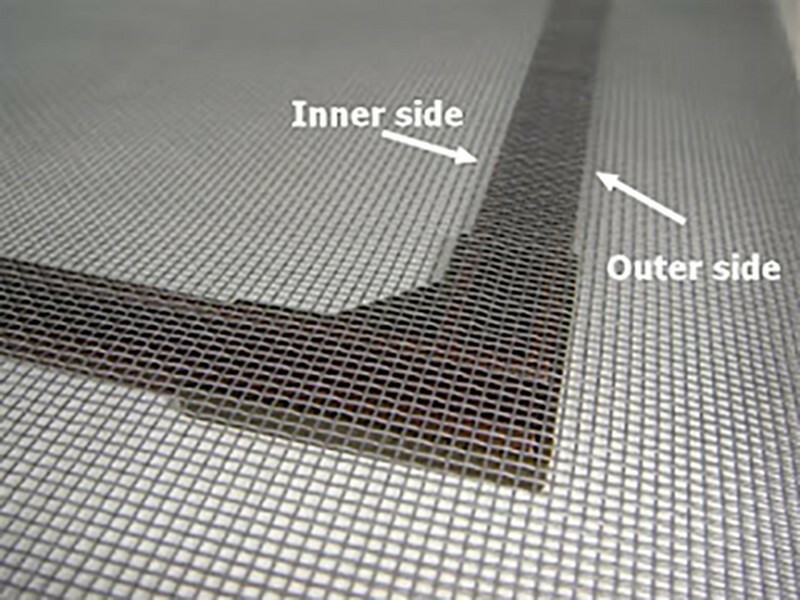 The framed mesh is magnetically attracted to the magnetic tape adhered around the sides of the window frame opening.